IWSG: They Liked It! Oh no! Now what? 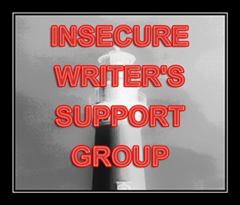 Here I am for my monthly post for the Insecure Writer’s Support Group, where once a month, on the first Wednesday, we get together and share our angst about writing. It’s a chance to share grievances, and successes. This month, I’m in the middle of finally buying a house (closing date is July 17th but could be moved up if all goes well), and (re-)starting a new/old job (on Monday, the 6th) – and in general trying not to go too terribly crazy. Good, oddly scary news! I’ve had a short story received favorably by a publication which is seriously considering publishing it. I feel like I’m geeking out, being so excited about this, but it’s given me a chance to think about process for writing, reading, submitting – and angsting. First the story was written purely for creative fun during NaNoWriMo, when my novel went off the rails a little bit. Several months later, I was doing market research (ie. reading lots of fun and not-so-fun stuff), and realized that hey, this is the kind of story this market publishes. And – they liked it. They actually liked it. Wow. Now, I know from my (one, single, solitary) recent experience with publication that – if accepted – all is not over. I will have to face The Editor and the Red Pen of Death. Then, Lots Of People will see it. I still dread that moment when my words are shared. Each and every time. But at the same time, I hope that maybe, just maybe, my words will help someone in some way, even if only with a smile. What about you? What do you do? Why do spend at least part of your time writing? And how do you feel about sharing those words with the world? Great news, Anne. You did your research and leapt on the opportunity. Good for you! I think the only person that will stop you from being published is you. So keep on keeping on and never give up your dream. This is great news! Publishing can by scary though. I worry about so many things: will anyone read it? Will they like it? What if there are still typos in the darn thing? Do it anyway, learn stuff, and repeat. 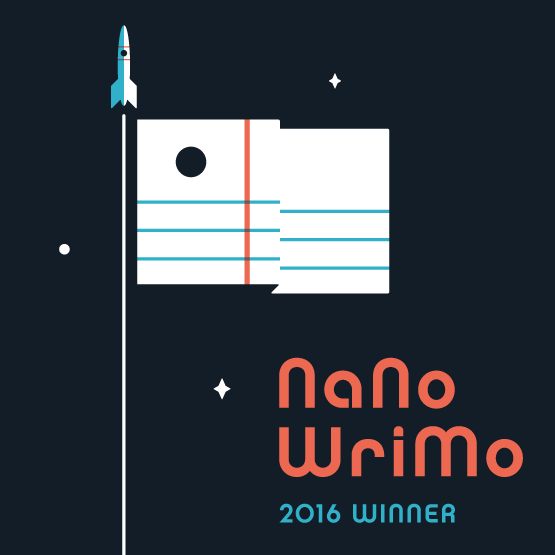 Congrats on the short story! I think short stories are challenging to do well, so great that someone is considering to publish. I have a novel contracted for publication, so I think I’ll be visiting those worries really soon. I’m currently nervous to send a manuscript to my agent. It’s one thing to send to a friend or a reader–still anxiety-incucing–but sending to a pro always gets me triple guessing everything. Yes! You can do it. You can be the inspiration. Be the Tiger! Roar! I’ve recently sent my novella out into the world via ebook and it was both exhilarating and terrifying. I saw that someone I don’t really know liked it on Goodreads and gave it a four-star rating and I felt so relieved. Good luck with your story! I write because I’m cranky when I don’t. One of these days I’d love to have some readers, but it keeps me on an even keel. I have 2 haiku poems and 1 piece of hint fiction (25-words) that have recently been accepted for publication in e-zines. It IS scary when you share your words with the world. But we HAVE to get our work out there. I find it surreal when people I don’t know read my book, and best of all–like it. It’s a great feeling.